The world is full of national parks — 418 of them in the U.S. alone. But with so many wonderful parks in the U.S., many travelers overlook the national parks around the world that are every bit as amazing. 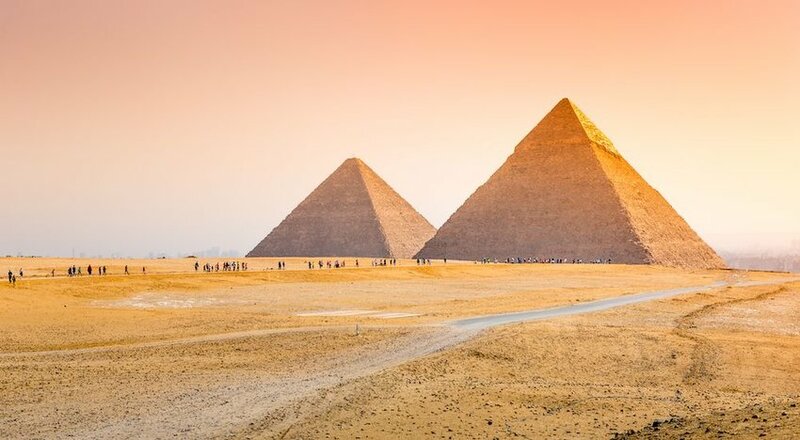 Here are 10 incredible national parks outside the U.S. that are a must-see. Located along the Bolivian border, this beautiful national park has been called “Brazil’s best kept secret” by National Geographic. 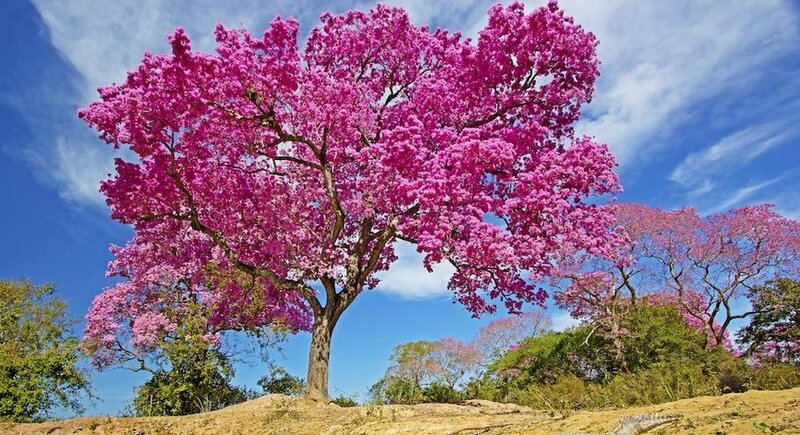 The Pantanal is the largest tropical wetland in the world. 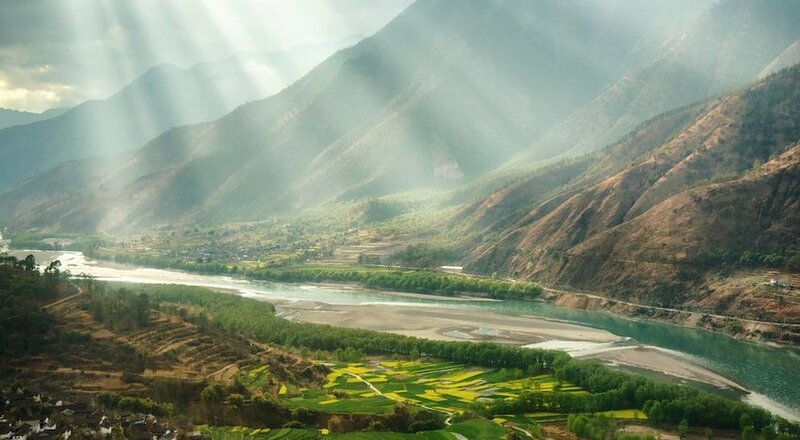 It also has the largest concentration of wildlife on the continent. The spectacularly diverse wildlife includes anteaters, caimans, anacondas, jaguars, egrets, storks, capuchin monkeys, capybaras and more. 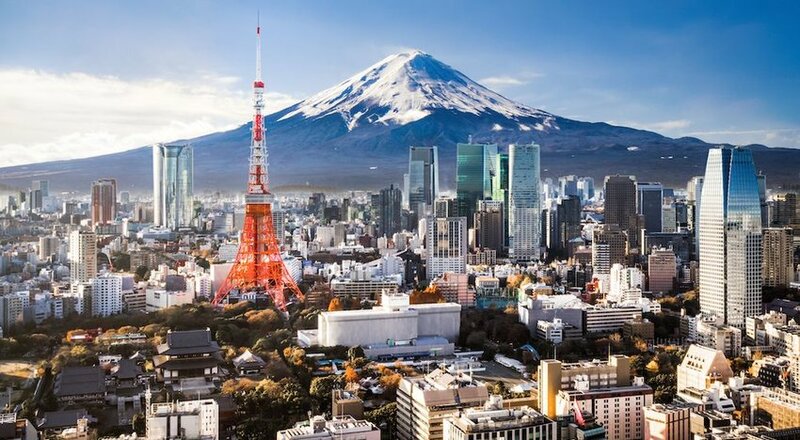 The best time to visit is May to September. Established in 1952, the Serengeti is most well-known for its enormous annual migration of wildebeest and zebra. The entire park covers 5,700 square miles, which is larger than the state of Connecticut. 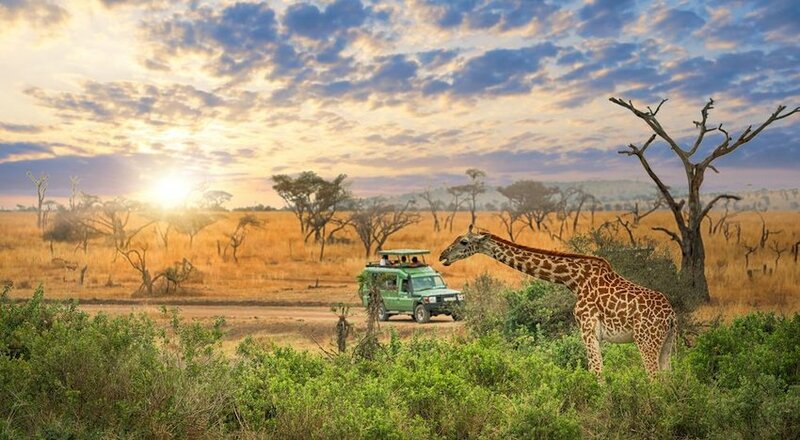 If you don’t go on your safari during migration time, you can still see wildlife from a game drive. You can also visit a Maasai village or take a hot air balloon ride over the plains. 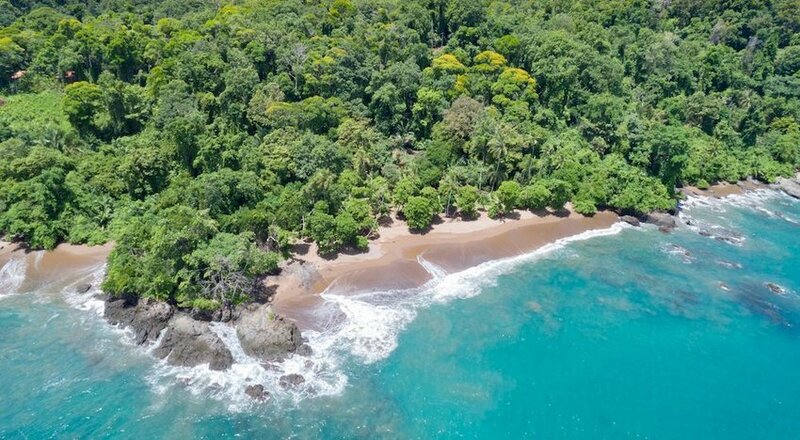 Described by Costa Rica Guide as “the backpacking experience of a lifetime,” Corcovado National Park includes 13 major ecosystems that range from beaches to cloud forests to mangrove swamps. Wildlife such as scarlet macaws, crocodiles, hummingbirds, tapirs and red-backed squirrel monkeys call Corcovado their home. Camp near one of the ranger stations and take in the diverse landscape. Canada’s highest mountain (Mount Logan), Canada’s largest ice field and North America’s most diverse population of grizzly bears all call Kluane National Park home. 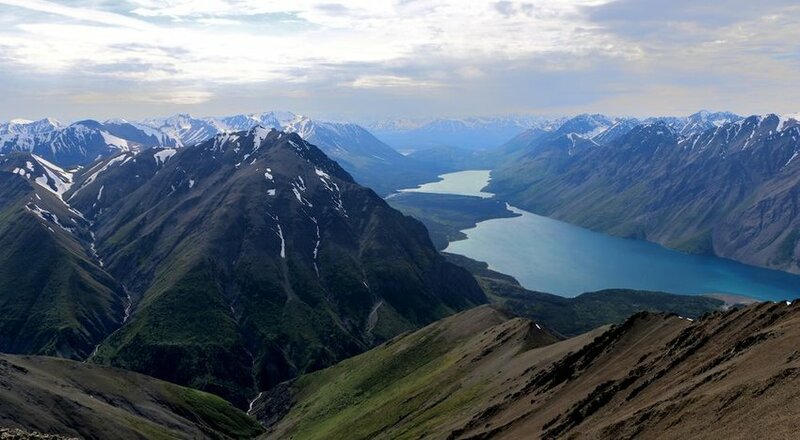 Located in the southwest Yukon, Kluane has no shortage of things to do — watch Dall sheep through a telescope or on a hike, raft the Canadian Heritage River and see grizzlies on the shoreline or take a flight and land on a glacier for an amazing view. 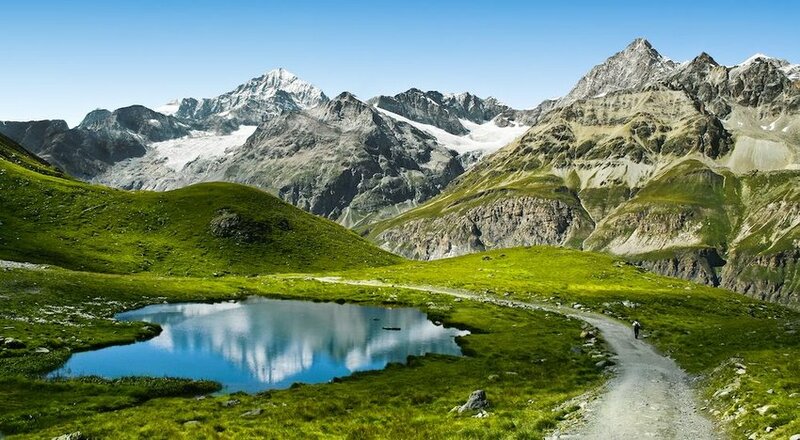 You’ll find the Swiss National Park in the western Alps. 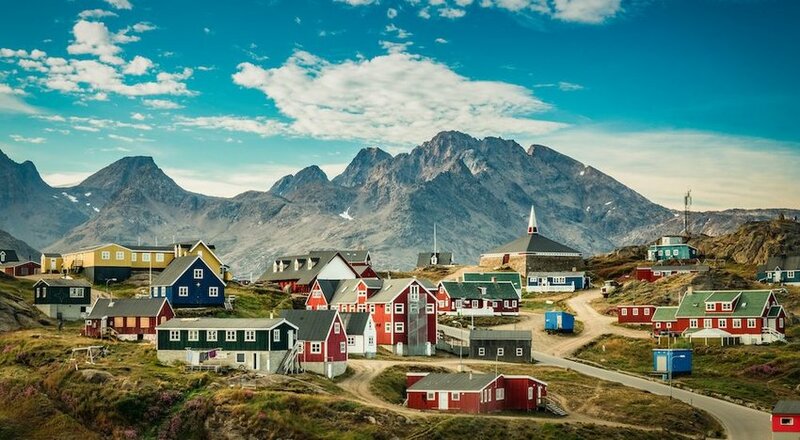 It’s an excellent vacation spot for families with kids. There are interactive displays at the Zernez visitor’s center and even a hiking trail designated specially for children, both of which help educate and inform young visitors about the wildlife in the park. Ibexes, marmots, golden eagles and more roam the area, and the view of the mountains is nothing short of breathtaking. 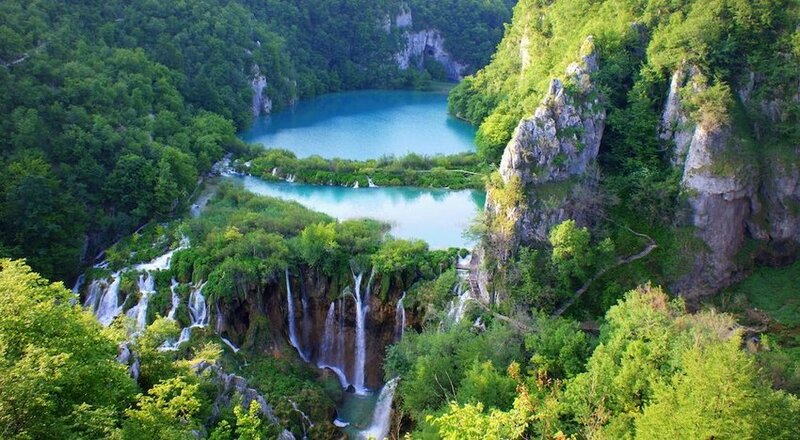 Plitvice is easily recognized by its 16 turquoise lakes that are connected by waterfalls which eventually end as a limestone canyon. Lake tour programs, some on boats and others on panoramic vehicles, run regularly throughout the day. It’s an easy day trip from Zagreb should you find yourself in Croatia’s capital anytime soon. 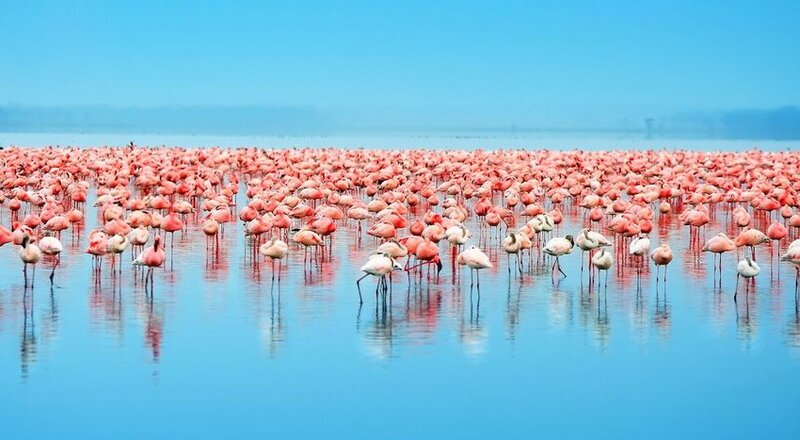 Lake Nakuru National Park is a dream destination for many birdwatchers. Over 400 bird species live in the park, and sometimes you can see as many as two million flamingos at a time. Established in 1961, the park is centered around Lake Nakuru and also includes woodland, grassland and marshes. Combine your safari to Lake Nakuru with a trip to Aberdare National Park as well. As a world biosphere reserve, Torres del Paine is a common destination for hikers, backpackers and anyone who loves the outdoors. 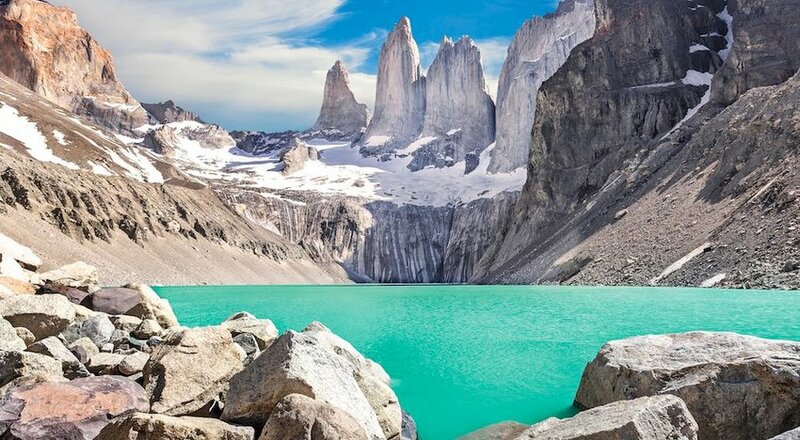 Like many of the parks on this list, Torres del Paine is diverse — glaciers, waterfalls, mountains and more adorn the landscape across the 700-mile park. 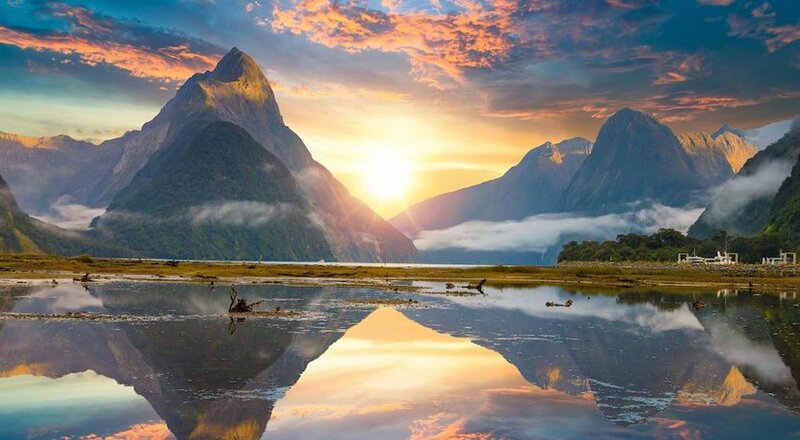 The 4,868-mile Fiordland National Park on New Zealand’s South Island is filled with lush rainforests and jagged mountains. Unique things to do in Fiordland include drifting through a cave inhabited by glowworms and scuba diving with seals. 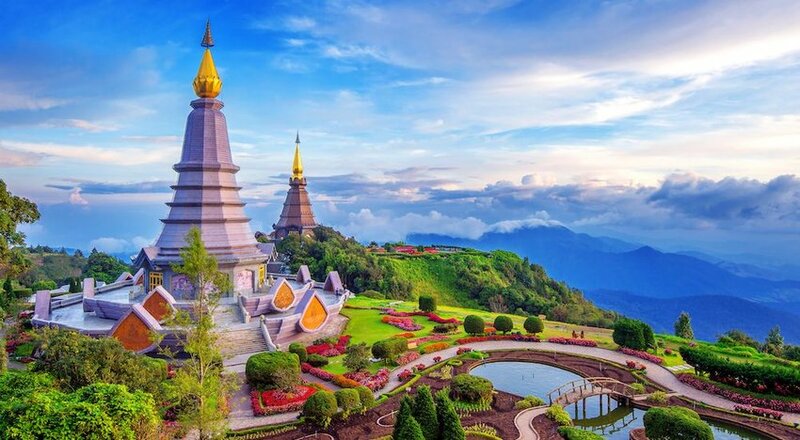 Called “The Roof of Thailand," this park is part of the Himalayan mountain range, encompassing the mountain Doi Inthanon — the highest peak in Thailand. The park is filled with waterfalls, villages, farms and beautiful sunrises and sunsets. Consider hiring a guide and trekking along the Kew Mae Pan Nature Trail.